Thank you for all you help to make our wedding day beautiful and the flowers were breathtaking! Thank you for being an important part of our special day! The flowers were beautiful!! ~Janelle B.
I just wanted to say thank you for everything. It was so beautiful and I LOVED my flowers. It was a pleasure working with you. Can't wait to see pictures and I will definitely share! You did a great job with the boutonnières for Karen Mikols' 9/27 wedding; thank you. The flowers were beautiful and the labels were very helpful. I'm the NYC girl with the late plane flight who arrived for pickup 45min later than expected. I appreciate how accommodating you were with my arrival time. I'm sorry my schedule wasn't more flexible and hope it didn't disrupt the rest of your day. 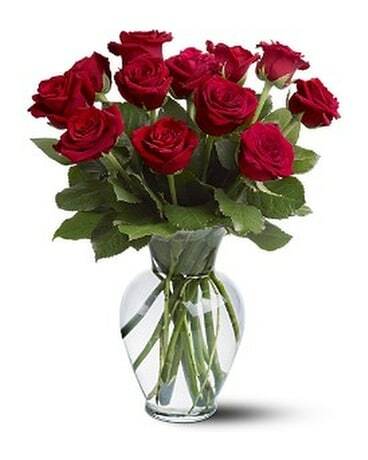 I ordered my mom (our marvelous driver) some flowers from your store today, I know what a great job you did with Karen's order.